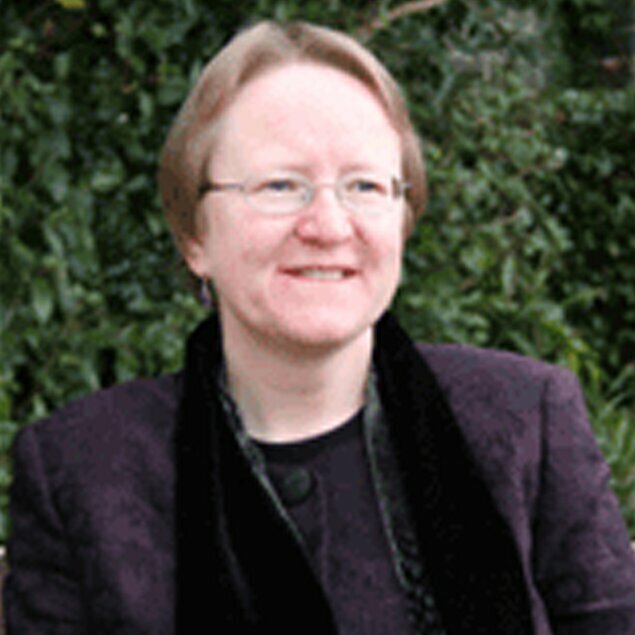 Judith Phillips is Professor of Gerontology in the Centre for Innovative Ageing and director of the Research Institute for Applied Social Sciences at Swansea University and the Welsh Assembly Government funded ‘Older People and Ageing Research and Development Network’ (OPAN) in Wales. Judith is a social gerontologist interested in researching the social, behavioural and environmental aspects of ageing. Judith’s work is applied and she has extensive links with policy and practice, particularly with the Welsh Government and with local authority social service departments. She worked with older people for a number of years both in institutional and community care and was awarded an OBE for Services to Older People in 2013. Her current ESRC funded research looks at cognitive functioning in older age (CFAS2 Wales study). Following a geography degree at the University of Wales, Aberystwyth, she went to study at Stockholm University, Jesus College, Oxford and UEA, Norwich, where she worked as a researcher and a lecturer before joining the Centre for Social Gerontology at the University of Keele in 1993. Judith returned to Wales in 2004 to set up the Centre for Innovative Ageing. Swansea University is set in mature parkland and botanical gardens, overlooking Swansea Bay beach in south-west Wales, UK. It is a research-led university that has been making a difference since 1920. The University community thrives on exploration and discovery, and offers the right balance of excellent teaching and research, matched by an enviable quality of life. With 15,921 students and 2,510 staff, Swansea’s multicultural campus community provides a global perspective and opportunities to gain skills that last a lifetime. The University is also currently building a major new campus – the Bay Campus – which is a 65 acre development on the eastern approach into Swansea.